Cocktails are one of my favorite things. And another one of my favorite things? Adorable branding. 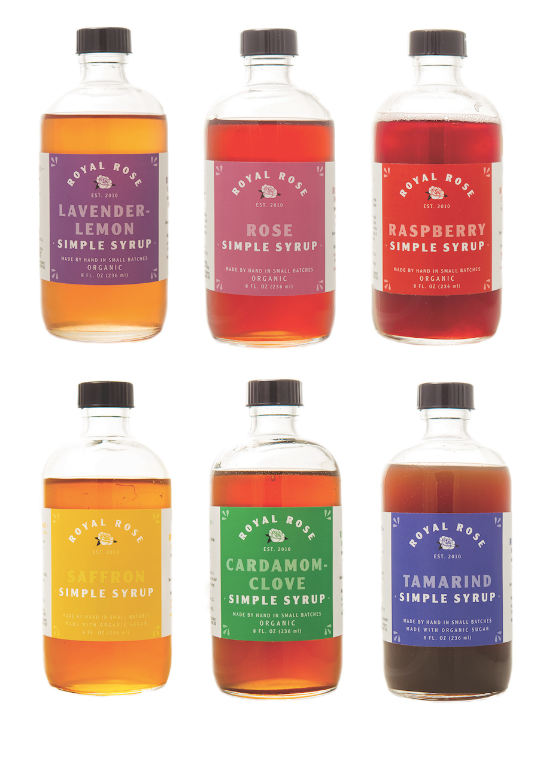 Thus my new obsession with Royal Rose‘s line of organic small-batch simple syrups. They are the prettiest little bottles and come in interesting flavors that I’m loving experimenting with in different cocktails. I purchased the rose syrup to top off glasses of champagne, and the cardamom clove syrup for fall cocktails — I made an apple cider and bourbon punch with it last weekend (recipe to come soon!). I have a feeling I may need to try the rest of the line, and gosh won’t they look cute on my bar cart? 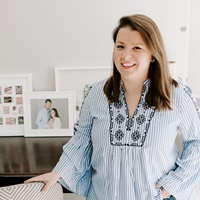 Ladies Home Journal: Get Social Domino. 2 Responses to "Royal Rose." Those bottles are precious and that drink sounds seriously fab. Love!